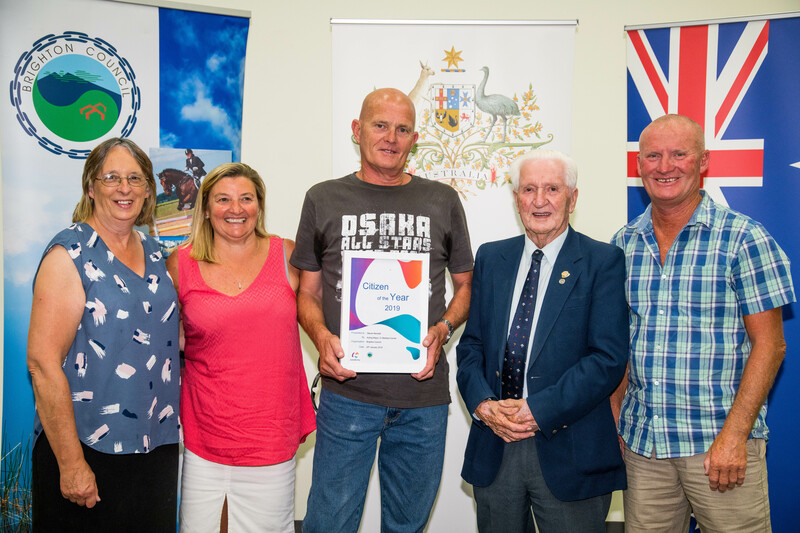 BRIGHTON Council has announced its iconic annual event, the very successful Brighton Show, has been recognised officially as this year’s Australia Day Event of the Year. At a time when the major agricultural shows around Tasmania are struggling to attract patrons, Brighton Show last year attracted some 18,000 residents and visitors. From left, the Brighton Australia Day award recipients: Citizen of the Year, Steven Bennett, Young Citizen of the Year, Jordon King, Event of the Year, President of the Brighton Show, Society Geoff Jackson, and Volunteer of the Year, John Fehlberg. “It demonstrates the commitment of the organisers who are all volunteers but have made the Show the success that it was, and it is continuing to go from strength to strength. 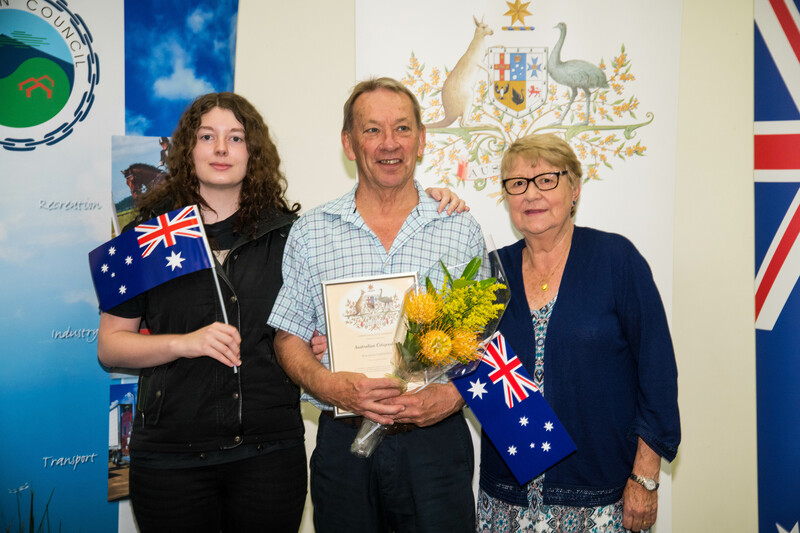 Cr Curran also announced that local resident Herdsmans Cove Primary School groundsman, Steven Bennett, is Brighton’s Australia Day Citizen of the Year. Brighton Show – Brighton’s Event of the Year,Steven Bennett – Brighton’s Citizen of the Year, John Fehlberg – Volunteer of the Year and Jordon King – Young Citizen of the Year. President of the Brighton Agricultural Show Society, Geoff Jackson said last year’s show, run by a team of volunteers was a huge success. “The Show’s popularly maintains an authentic agricultural country feel, but it also has the usual sideshow alley and show bags,” Geoff Jackson said. 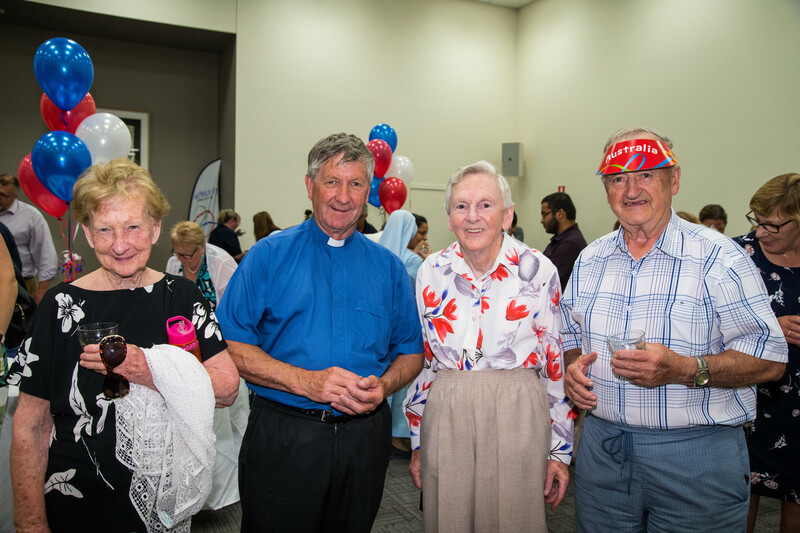 There was live music and entertainment refreshments and hot food as well as a number of major attractions for residents and visitors to enjoy,” Mr Jackson said. 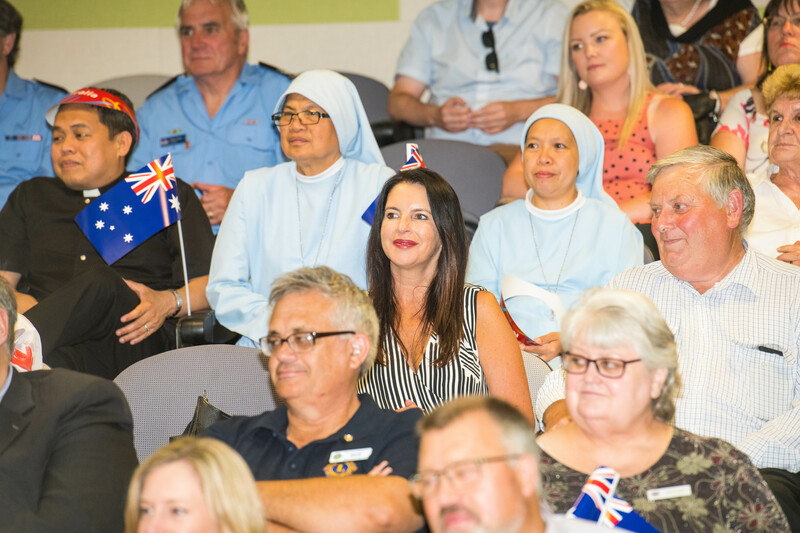 Cr Curran said the grounds were kept clean and free of rubbish thanks to Council employees who give up their time to keep the toilets clean and rubbish removed. 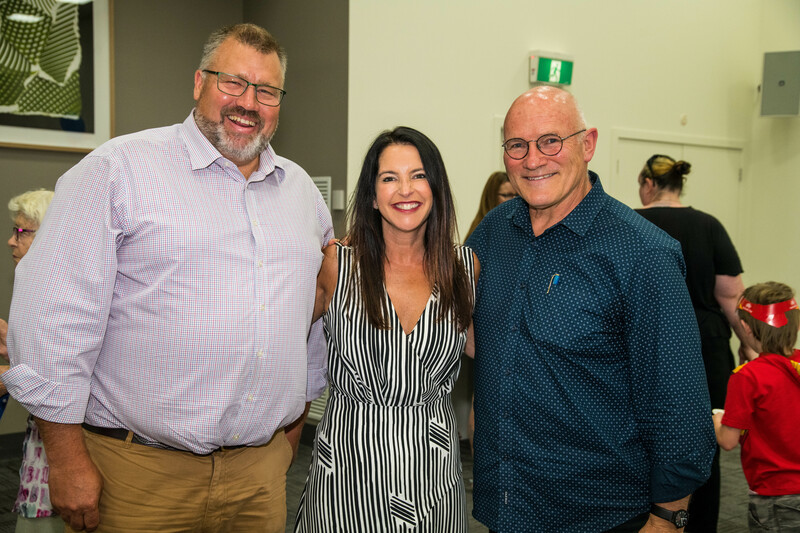 “A long list of sponsors including many local businesses, helps to ensure that the Show can continue to be the success that it is and we are delighted that the community as a whole have continued to support this wonderful event,” she said. 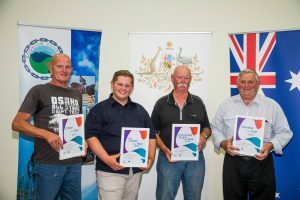 “We are very proud of the Brighton Show and what it has achieved over the years, but last year’s terrific turnout clearly demonstrates how important is a truly rural show and residents and visitors voted with their feet,” Cr Curran said. 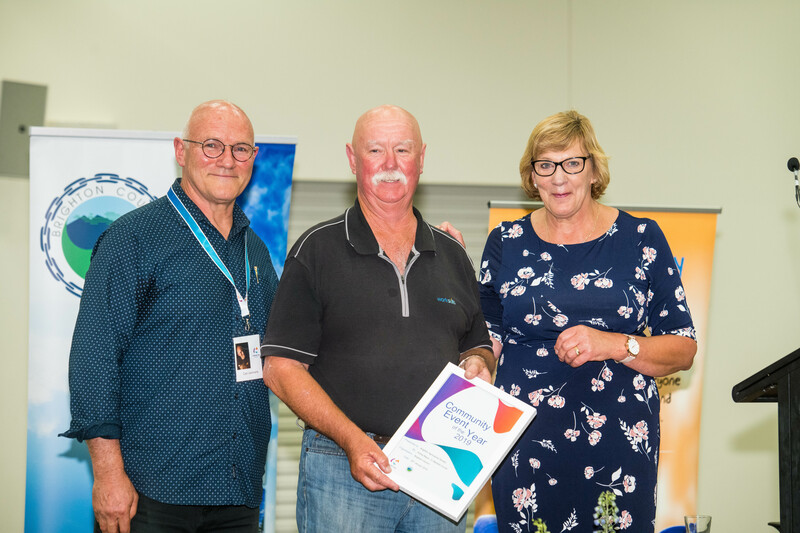 Citizen of the Year Steve Bennett a local resident living in Herdsmans Cove, works at Herdsmans Cove Primary school as the Education Facility Attendant also known as a Groundsman. Late last year Steve was presented with the Tasplan Together We Inspire major award for the Department of Education. 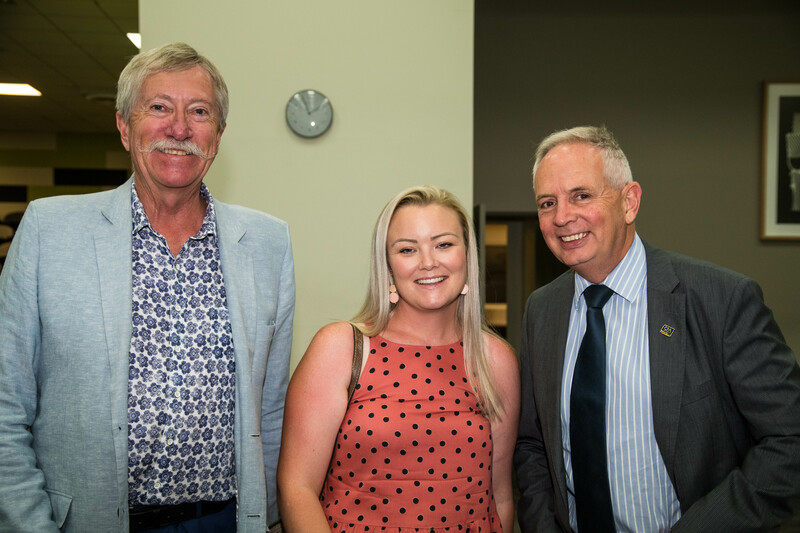 The Department of Education Awards program recognises and rewards staff and volunteers who have demonstrated outstanding excellence, innovation and talent in their roles supporting education. Last year was the seventh consecutive year for the awards program. “Steven’s role at the school goes well beyond being a groundsman. 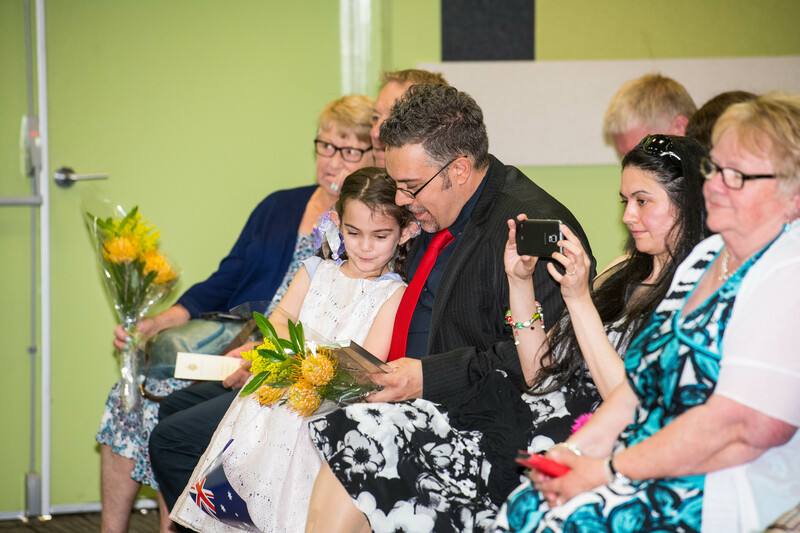 He is a role model for everybody in the area undertaking many roles within the school community always having the best interests of the students, school and community. He completes his work to a high standard with consideration to the way students use the spaces. He also finds time to help support the school breakfast club which is a fantastic achievement,” Cr Curran said. Steven has lived in Herdsmans Cove for more than 20 years and has brought up three daughters. He is a champion for the community and takes pride in the school, completing his work to an exceptional standard and always being available to help. In recent times, he has upgraded the Launching to Learning play area, creating an environment for students that is positive and interactive. The area is available for the whole community to access. “Steven often goes to the school out of hours to undertake repairs. He works with absolute minimal disruption to students and staff due to the value he places on the school being a place for students to learn and thrive and a welcoming place for students every morning. “He also organises and collects breakfast club supplies from the local community centre and helps out at the breakfast club every morning. Steven enjoys working with community volunteers in the breakfast program every morning to make students and parents feel welcome in the morning. “Steven is a true asset and genuine role model for students and the school community at Herdsmans Cove,” Cr Curran said. 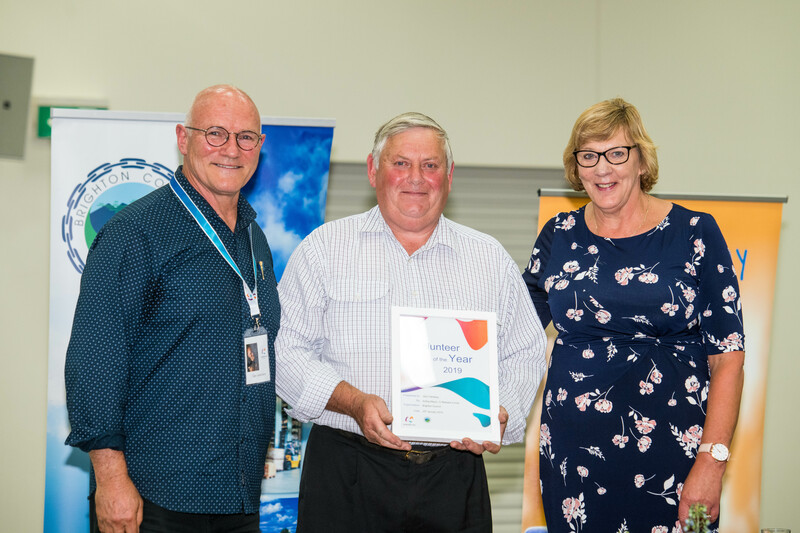 Volunteer of the Year is John Fehlberg, a long-time resident of Brighton who as a Rotarian, has undertaken an enormous amount for the community. After leaving school he worked as an electrical engineer for the Hydro Electric Commission working on the design of a power station at Lake Gordon. John has been a member of Rotary since 1992 and has been an active member giving hundreds of volunteer hours throughout that time. He has held several committee roles, including president and he is currently the club treasurer. 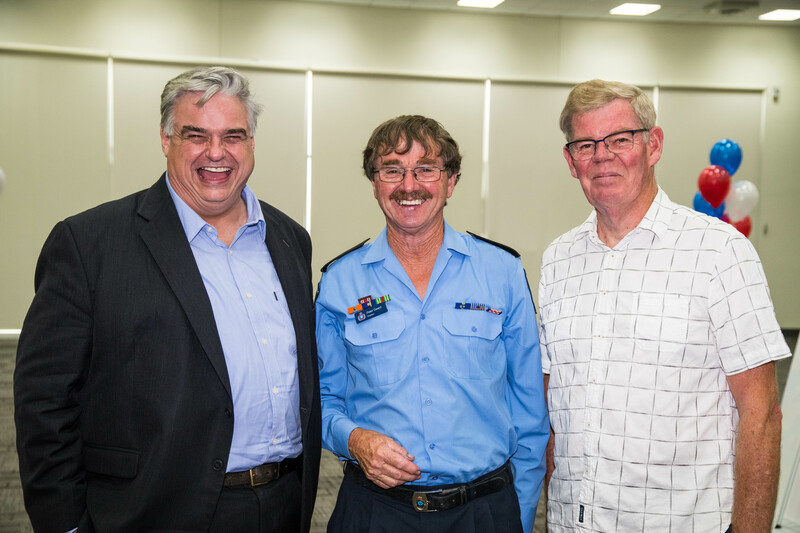 John has been involved in fundraising barbecues at various venues including the Brighton Show and providing free barbecues at ANZAC Day services. 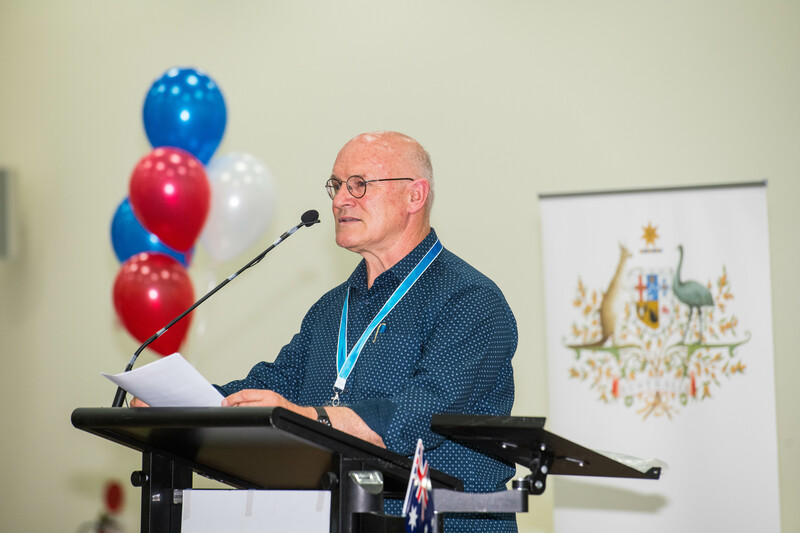 His work at Rotary has included many projects which have had a positive impact on other organisations, such as schools and have also assisted individuals who are facing difficulties. John also served as a Brighton Councillor for a couple of years in the early 90s. He took over the family business Fehlberg’s Produce and donates regularly to the School Farm and the CWA. John sponsors many clubs through the store such as bIrd clubs, guinea pig, rabbit, horse and pony clubs, the Jordan River Learning Federation School Farm, and the Brighton Show. 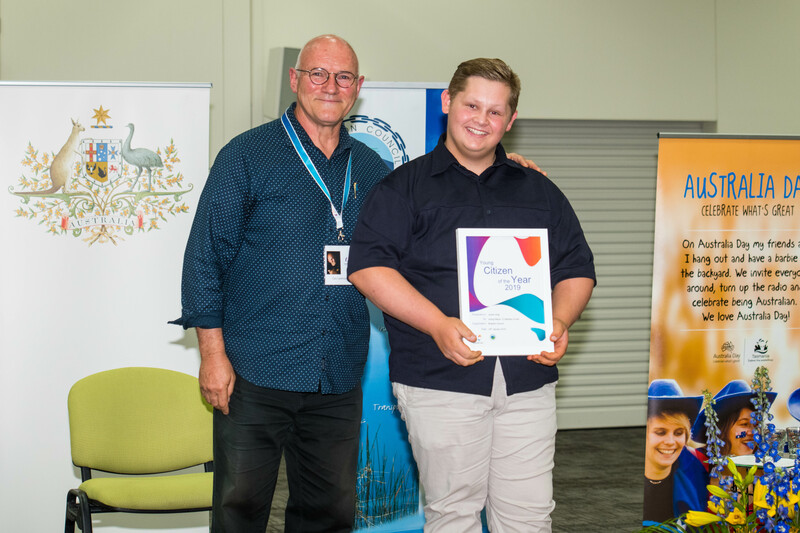 Sixteen-year-oldJordon King, who was named the municipality’s Young Citizen of the Year, is an outstanding young man who has made noteworthy contributions to the larger community by actively organising fundraising and charitable events to support the children’s ward at the Royal Hobart Hospital. Since 2016, Jordon has managed a number of successful charity events, including bingo at the Claremont RSL, raising a total of $3000, Santa Jetty Runs in 2017 and 2018 which raised approximately $1400 and collecting a number of gifts for the children in the Royal Hobart Hospital. 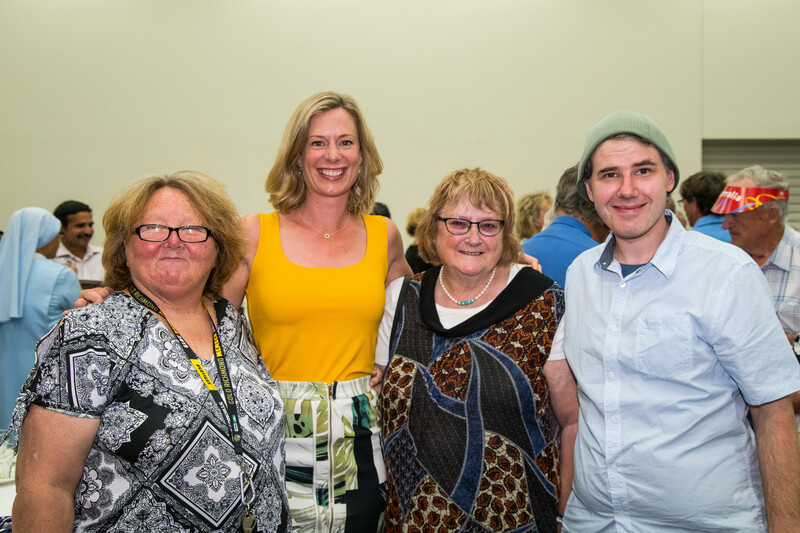 A family fun day at the Glenorchy Showground in June 2018 raised $4500. Jordon is organising an Elvis to the Max concert for June this year. “The Royal Hobart Hospital has expressed its gratitude for the contributions Jordon has made to the Children’s Ward and has commended him on his fundraising efforts, particularly for such a young person. Jordon has received media exposure for the contributions he is making to the children’s ward and for the difference he is making in the community. 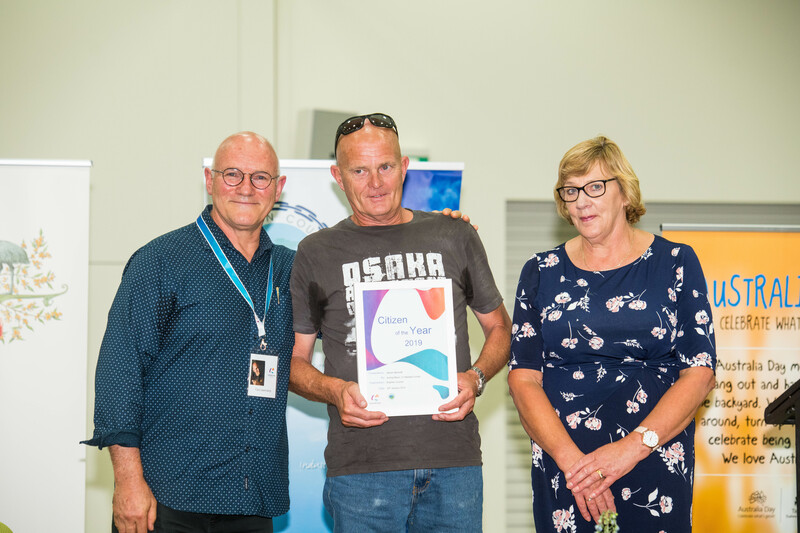 He also recently received a certificate of achievement for his nomination for the Heather and Christopher Chong Outstanding Achiever Award as part of the Tasmanian Community Achiever Awards held late last year. 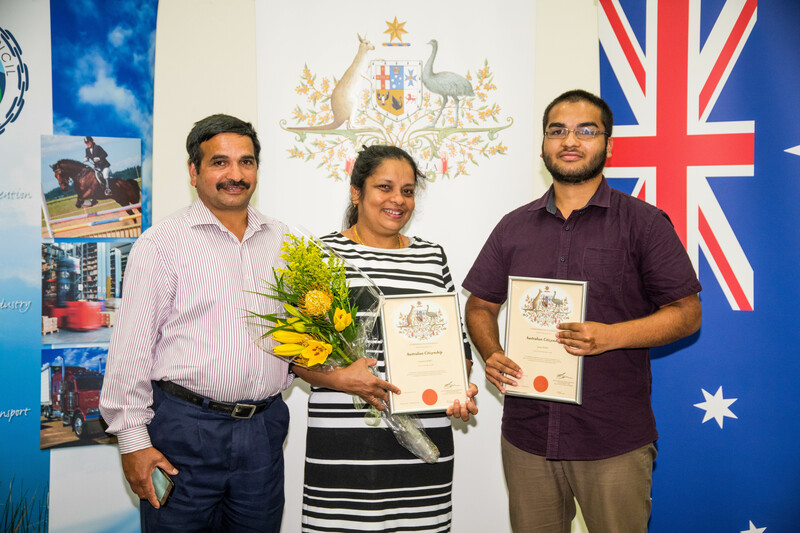 “These achievements are significant for any teenager, but particularly for a person with Jordon’s background. Jordon was raised solely by his mother in a low-income household and was previously experiencing depression and anxiety due to being bullied for a large part of his schooling years,” Cr Curran said. Jordon has also started his own business called Party On, Children’s Entertainment and he has been hired to perform at community events and shows for the past two years. In addition to paid events, Jordon has also entertained at local parties free of charge due to parents not being in a financial position to pay for his services. Cr Curran said Jordon was a role model to other young people not only in the Brighton municipality, but the larger community. 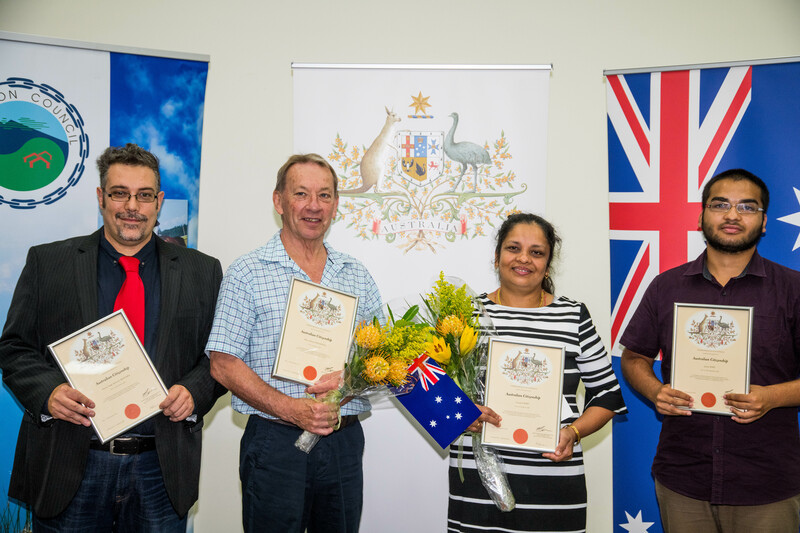 She congratulated all award recipients for Australia Day awards. 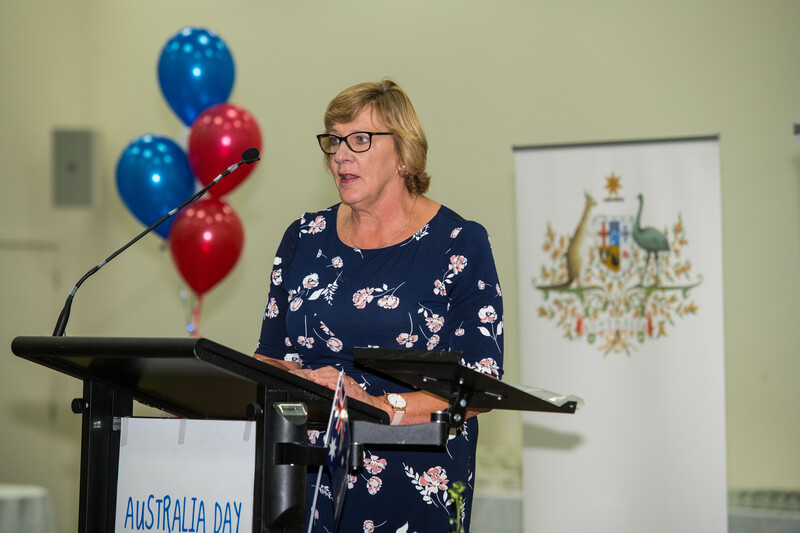 “We are indeed very fortunate to have so many wonderful people in our community helping to make our community an even better place to live and work,” Cr Curran said.